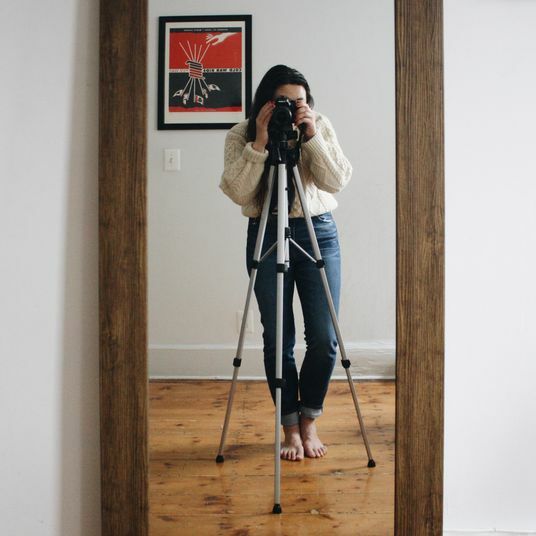 I grew up taking pictures and making videos, I went to film school, and I’ve kept on snapping away in the years after graduation, taking pictures for articles I’m writing, to record my travels, or to document the early years of my children’s lives. After decades of taking photos, I’ve now whittled my collection of digital cameras to just a few: I currently own a Nikon DSLR, a Canon bridge camera, a Nikon CoolPix compact point-and-shoot, and a bunch of older models, most of which are slowly being destroyed by my 4-year-old son. (Also, there’s the phone in my pocket, of course.) That doesn’t mean, though, that those are the only good ones out there. Most people within my circle of friends know me as the guy who knows more about cameras than they do, so I’m often asked for advice about which digital camera to buy. I don’t mind being asked for my two cents on digital cameras, but at this point I’ve decided it’d be easier to write one article one time than answer multiple questions about cameras time and time again. 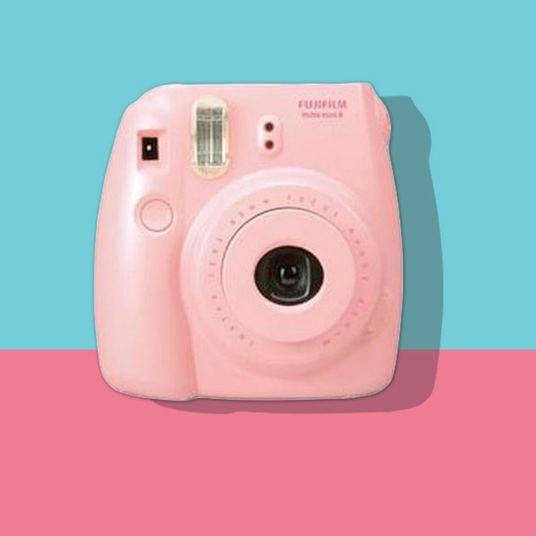 So the next time a friend asks me which is the best digital camera for his or her trip, concert, Instagram, or food blog, I’ll simply send along a link to this article. Note that while it’s easy to pay more than a thousand bucks for a digital camera (in fact, it’s easy to pay two or three grand or more), for our purposes, we’re trying to keep this in the affordable-digital-camera range, so I’ve set $1,000 as the ceiling. If you’re looking for a camera that costs much more than that, you should probably talk to one of your professional-photographer colleagues. 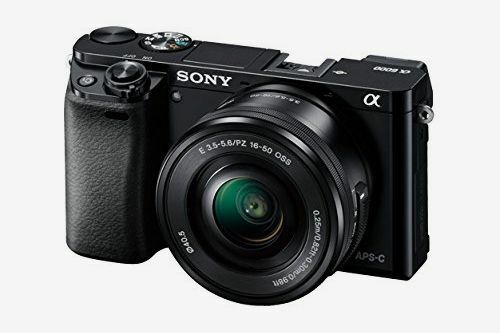 If you want a great digital camera that more than meets the needs of the amateur-but-dedicated photographer, then the Sony Alpha A6000 Mirrorless Digital Camera is the way to go. 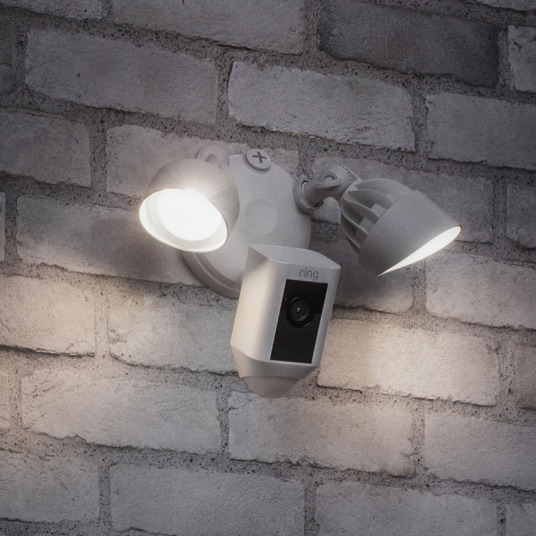 This device works great in the bright light of day or the lower light of evening or interiors, it has a high-quality 24-megapixel sensor, a lens with zoom range between 16 and 50 millimeters, and superfast autofocus abilities, so you don’t miss the moment. 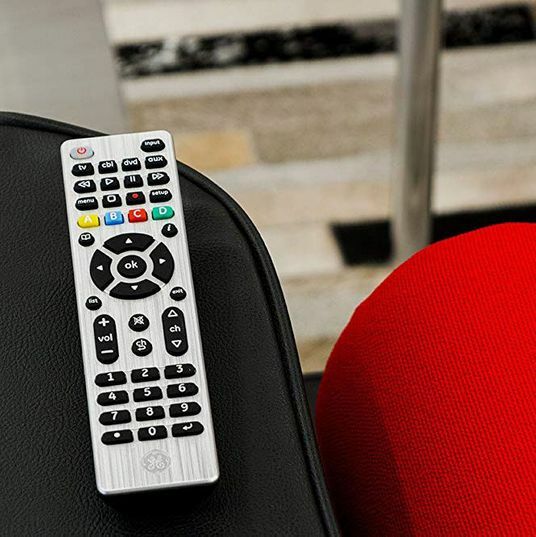 You can also use your smartphone as a remote control, allowing for the ultimate selfies, no selfie stick required. 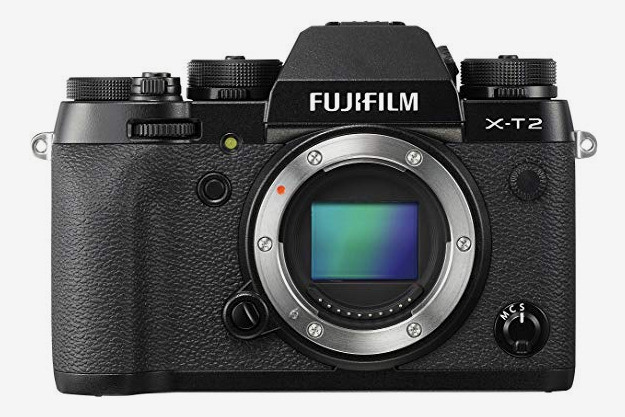 And now for your quick Photography 101 lesson: This camera is called “mirrorless” because when you use the viewfinder, you are seeing a digital re-creation of what the sensor is seeing through the lens (a.k.a. the image to be captured) rather than the exact same view as the lens; that would require an internal reflex mirror that bounces the image up to your eyeball. 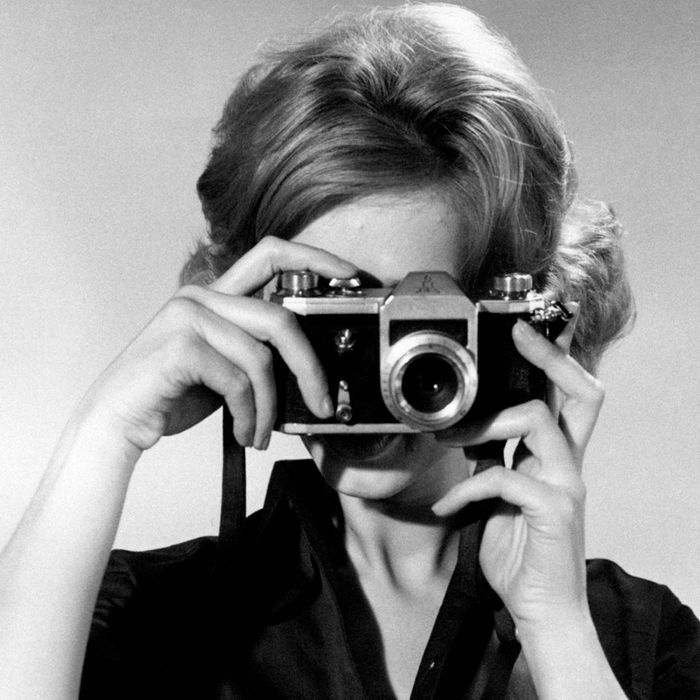 Does this mean much to anyone who is not in fact a professional photographer? Not really, but maybe you were wondering. If you want a camera that’s easy to use, tough enough to be tossed in your purse, backpack, or glove box, and that takes good pictures, too, then the Nikon CoolPix A900 Digital Camera is your go-to choice. I’ve owned three variations of this camera and each was my go-to for the casual photography that comes with nights out at bars or concerts, day hikes, trips to the zoo or beach, and so on. If I hadn’t dropped my first CoolPix camera in a stream in L.A.’s Griffith Park and dropped the second on Constitution Avenue in downtown D.C., I would likely still be using the first one I ever bought. It’s a testament to the quality of these cameras that I keep coming back to them, and a testament to my own bad luck when it comes to my accidental destruction of cameras. 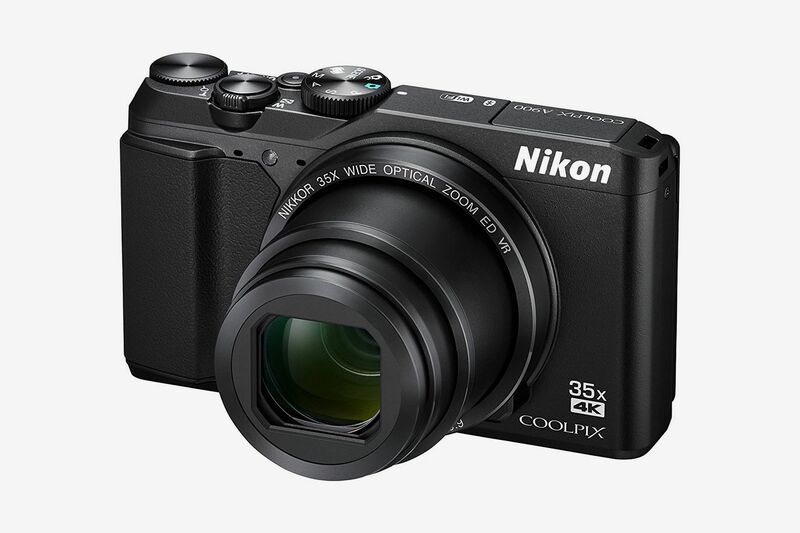 The compact, rectangular Nikon CoolPix A900 slips into a small bag or even into your pocket, yet the lens extends far enough out for an impressive 35x optical zoom. Paired with a 20-megapixel sensor, that zoom capability allows for great shots snapped from near or far. 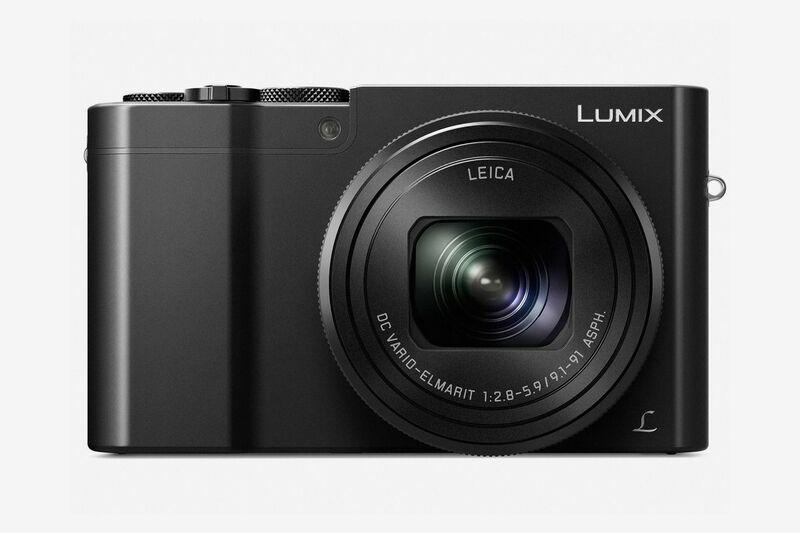 You probably don’t expect much from a digital camera that costs less than $100, right? Well, listen up, my cynical friend: The Sony W800 is here to change your mind about low-cost digital cameras. Though to be fair, this well-made unit is probably the exception that proves the rule. 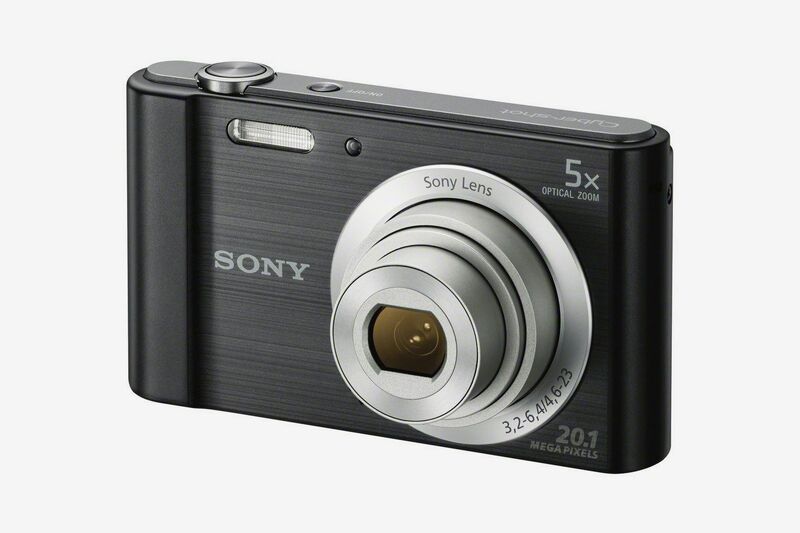 With a 20.1-megapixel sensor, the W800 snaps crystal-clear images, and it can also record 720p HD video. While 720p is hardly groundbreaking these days, it’s more than enough visual clarity for your kid’s sporting event, your Christmas morning, or to document your success with a Hula -Hoop. The 5x optical zoom won’t have you capturing the expression on a ballplayer’s face from the nosebleeds, but this low-cost digital camera is a fine choice for most casual photographers. 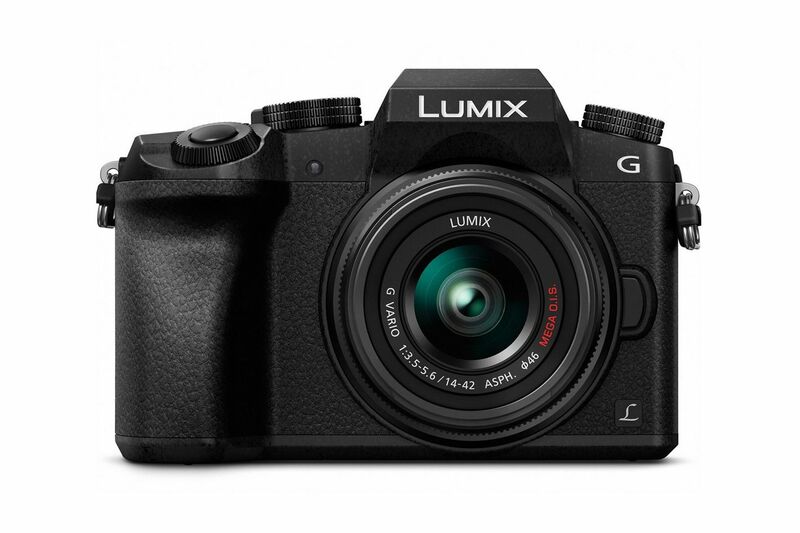 The Panasonic Lumix ZS100 is a fine choice for the photographer wishing to snap images of landscapes, nature, sporting events, and so forth. 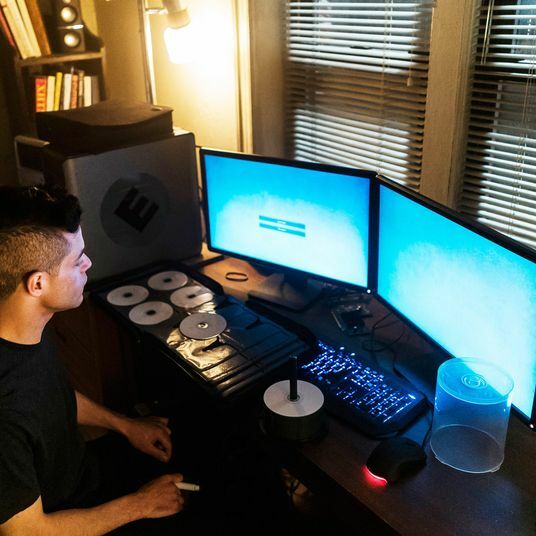 But it’s a phenomenal choice for anyone who is equally interested in capturing video footage. This camera records video in 4K Ultra HD quality, and its option of using a lens-mounted control ring or blazing fast autofocus ensures that you will capture the scenes you want in the way you want. A viewfinder allows for excellent framing while a crystal-clear LCD screen lets you view your clips during playback. Yes, this camera is rather expensive, but you won’t find better video quality until you move in the price range and physical size of the DSLR realm. I should know because I used a Lumix for many years and it replaced my clunky video camera completely. Full disclosure, it was an older model than the ZS100, but they’ve only gotten better since then. A bridge camera is one that fills the gap between a basic point-and-shoot device and a single-lens reflex camera. It bridges the gap, thus the name. 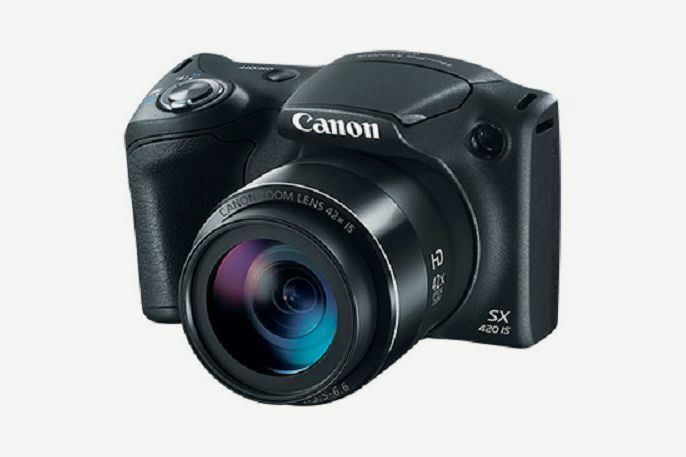 And given its modest price point and high quality, there’s no better choice in this category than the Canon PowerShot SX420. Maybe I’m biased because I use this camera all the time, but it also means I’ve done extensive research. 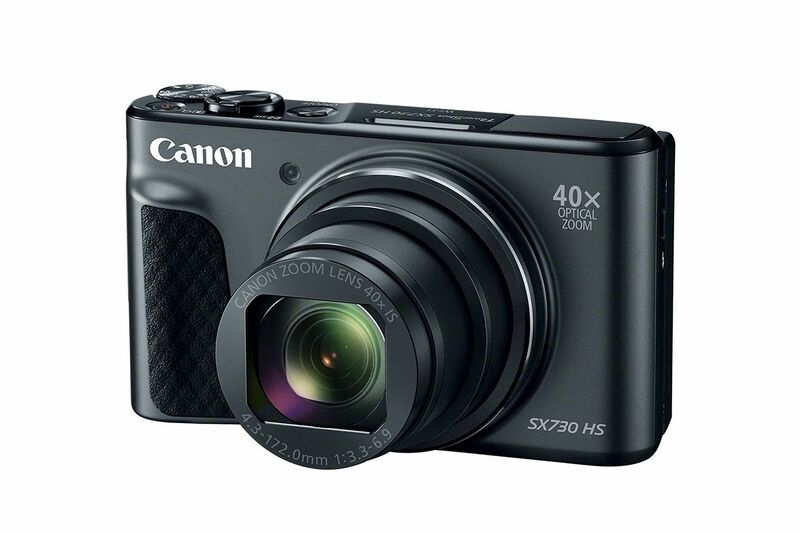 Considering the SX420 is small enough to fit in any backpack or briefcase, its 42x optical-zoom capability is pretty amazing. Paired with a 20-megapixel sensor, this camera captures images that can be printed or posted online in large format or that can be cropped and enlarged with minimal loss of clarity. Also, it’s Wi-Fi- and NFC-enabled (that basically means Bluetooth-enabled, FYI), so uploading or sharing images and videos is super simple. 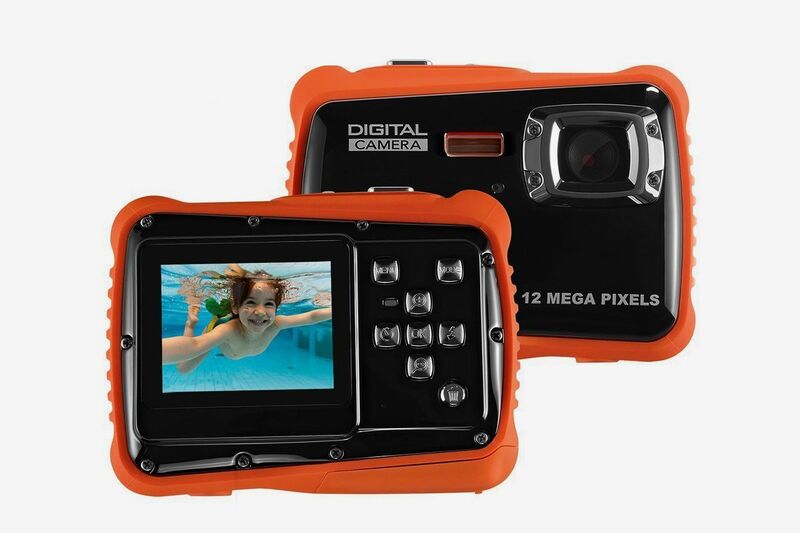 Now, remember: We’re talking about digital cameras that cost less than $1,000 today. 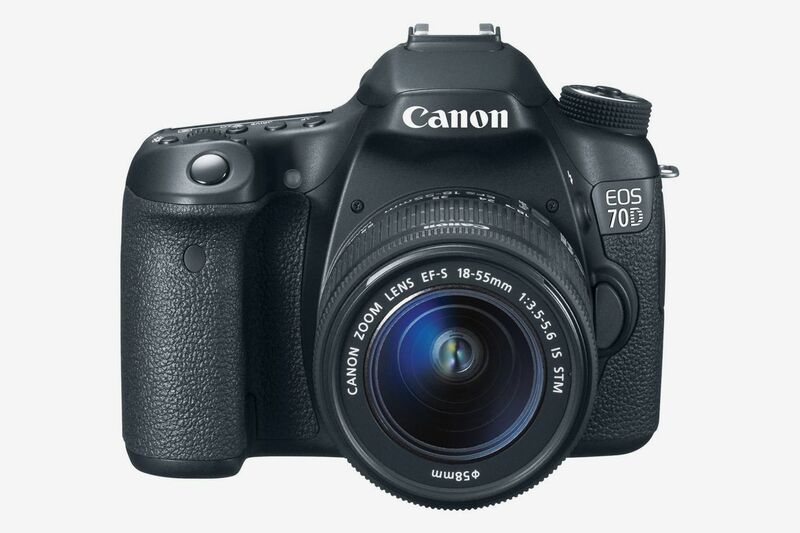 [Editor’s note: This is the updated version of the 70D that the professional Instagrammers we talked to liked so much.] 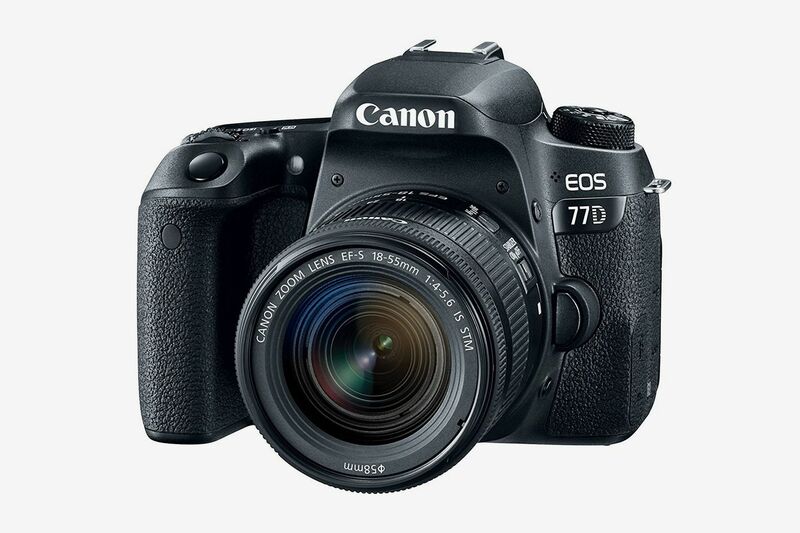 So while there are indeed better DSLR cameras out there, for the money, you’ll be hard-pressed to match the Canon EOS 77D. This digital single-lens reflex camera (the reflex mirror directs the exact image the lens sees to your eye there at the viewfinder) is a professional-grade tool with a 24.2-megapixel sensor, autofocus speed of 0.03 seconds, and up to six frames per second of continuous shooting, perfect for those moments when you just can’t afford to miss the moment. 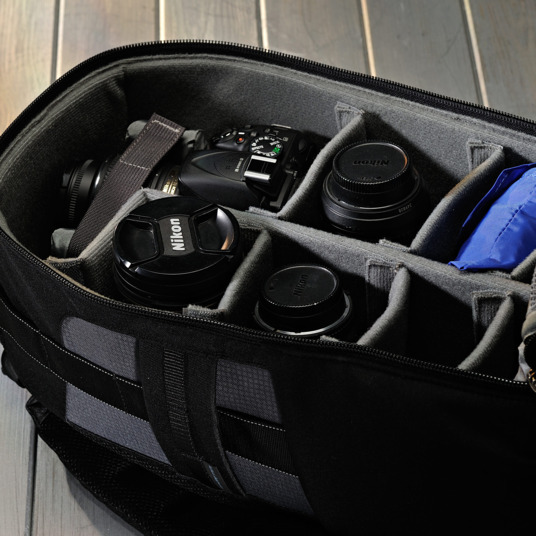 And of course when it comes to wide-angle or zoom capabilities, the camera can be outfitted with whichever lens you need. But the 18 mm to 55 mm zoom lens that comes included will suffice for most photography as is. Look, this Linnnzi digital camera only snaps 12-megapixel pictures and it only has a digital-zoom option. (Optical zoom changes lens positioning without sacrificing clarity; digital “zoom” simply enlarges the pixels, creating the appearance of a closer shot, but really is just sacrificing image quality.) And its battery life isn’t great. But guess what? Most kids don’t care about CMOS sensor quality and focal lengths; they care about snapping lots of funny pictures, and the simple design of this camera allows a youngster to do that without assistance from mom or dad. Also, this thing is waterproof down to three meters and won’t break if dropped from several feet off the ground, so you won’t be throwing money away when you hand it over to your aspiring Ansel Adams. What can $40 get you these days? A good bottle of wine, a great entrée, movie tickets for three, and most of a tank of gas, right? Add to that list a digital camera, and one that’s surprisingly not bad, really. 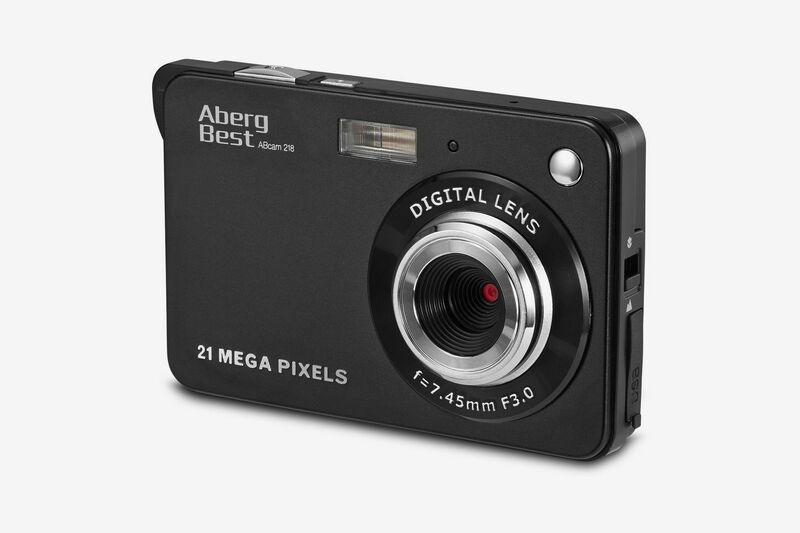 The Aberg Best ABcam 218 is super simple, without optical-zoom capability, no appreciable control over its focus or light sensitivity settings, and with middling battery life. 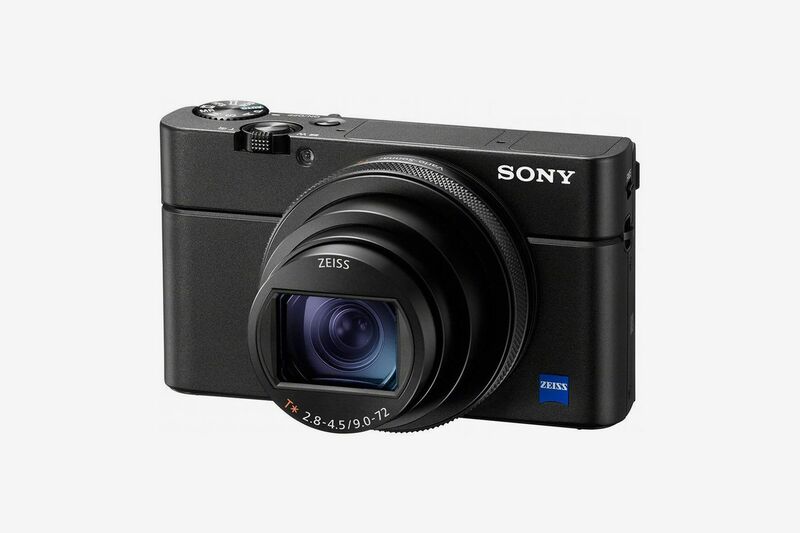 But its 21-megapixel resolution and rock-bottom price tag still make this a good camera for anyone on a tight budget, or for those who know they’ll rarely use a digital camera anyway, but like the idea of having one on hand. 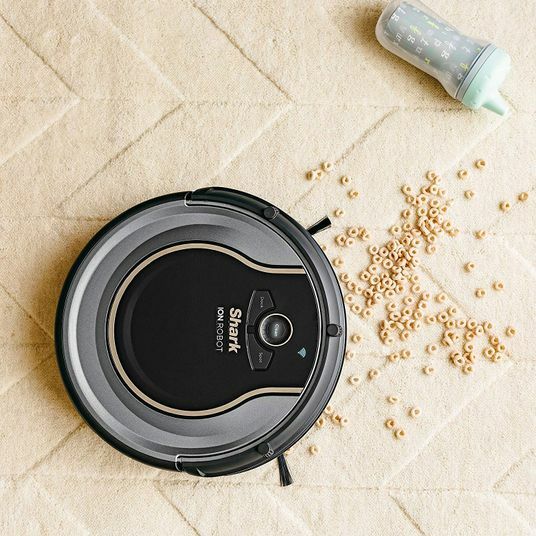 Its simple design and operation makes this unit a good choice for seniors not well acquainted with camera technology, or for kids who don’t need lots of bells and whistles. 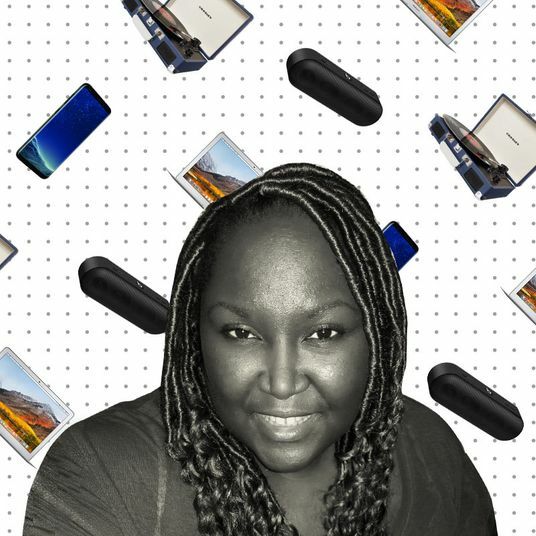 Ask a Tech Person: What Are Alisha Bland’s Favorite Gadgets? 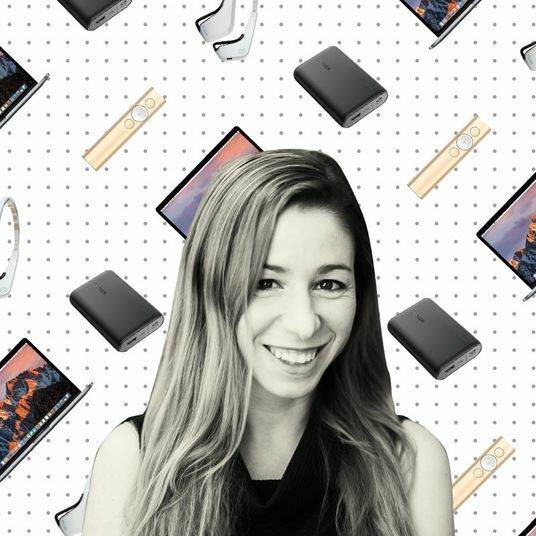 Ask a Tech Person: What Are Sarah Drasner’s Favorite Gadgets? 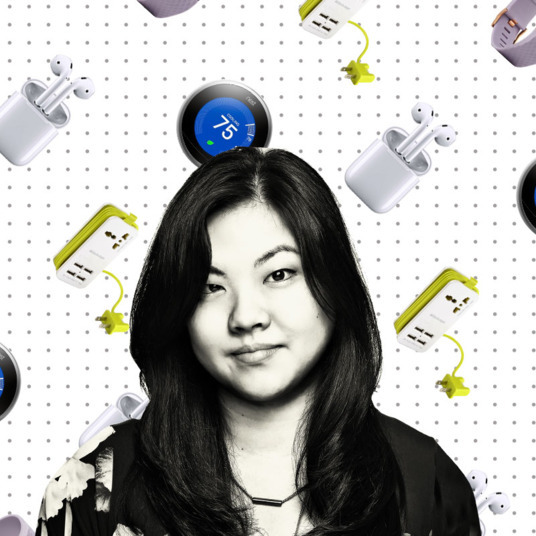 Ask a Tech Person: What Are Helen Hou-Sandí’s Favorite Gadgets?